Whenever we capture some moments with our costly toys, it is not only the photos, which are getting captured. A lot of other information is also captured with the images, and we call them the EXIF data. 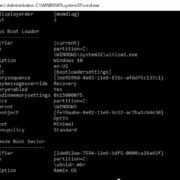 Each time we create a new file on a computer, or any digital device, some information like the creation data, modification data, the attributes of the file get automatically assigned to it, and a few of them can also be configured, as well. Similarly, in case of photos, some additional information is also captured, which includes, the location where the photo is taken, the device which captured the photo, the ISO speed, and other things, which are associated with the image. But depending upon the settings of the camera, some data and information might not be captured. EXIF data, in most cases, are automatically captured by the cameras and smartphones, whenever a photo is captured, and sometimes, you might not want others to see the EXIF data completely or partially. For example, you might not want your colleague to see the location where a photo is taken, which can eventually disclose the venue of your last weekend tour with your loved ones. Consequences can be many. So here I will discuss an easy way of removing EXIF data from photos. I am sure it will be handy for you at some point in your life. 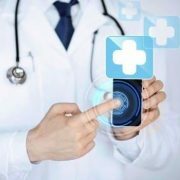 I will discuss the tutorial for both Android devices and computers. Move on to the ‘Details’ tab in the ‘Properties’ window. Click on the option saying ‘Remove Properties and Personal Information’. Now you will have to select the properties, which you want to remove. 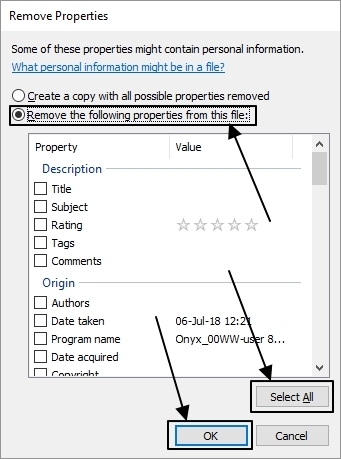 If you want to remove all the removable properties, click on ‘Select All’ and then click on ‘OK’, when you are done. 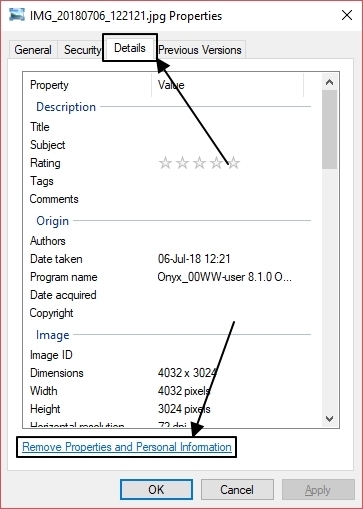 *You can also choose the first option, which says ‘Create a copy with all possible properties removed’, and click on ‘OK’ In this case, a copy of the file will be created in the same directory with all the removable properties removed from the selected photo. This method will remove all the possible EXIF information from the photo, but a few will be retained. 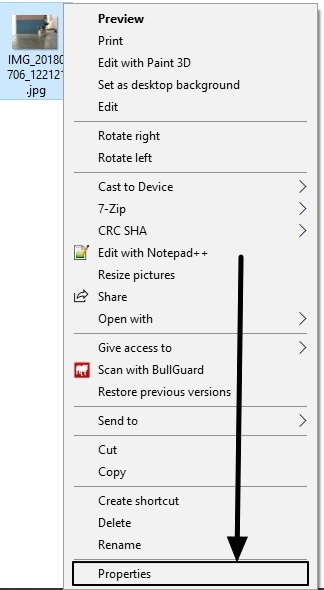 I found this in Windows 10. It includes the color representation, focal length, exposure time, F-stop, brightness, etc. But those are after all not personal information, leaking of which can lead to troubles. Still, you can use some third-party apps just in case you don’t want them in your photos. Let’s find out how to do that with the help of GIMP, the popular open-source image editing program. 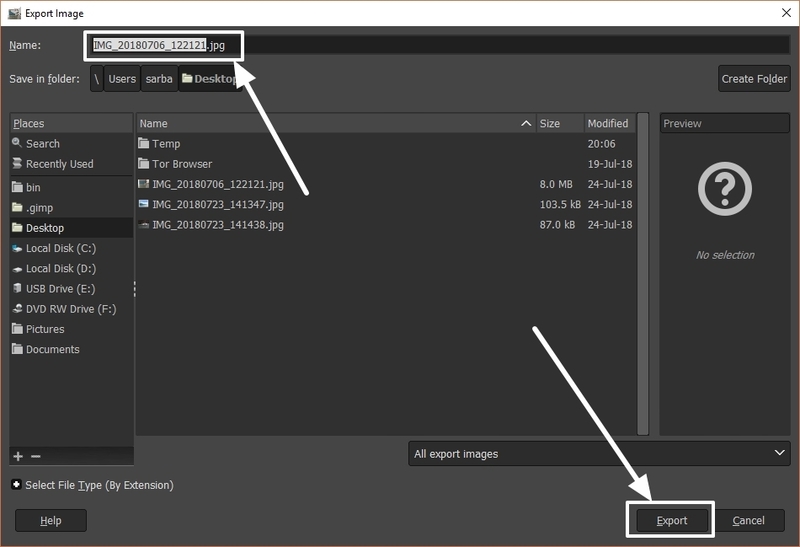 If you weren’t happy with some EXIF information still retained in the images, you can use GIMP to remove all the EXIF information from the photo. 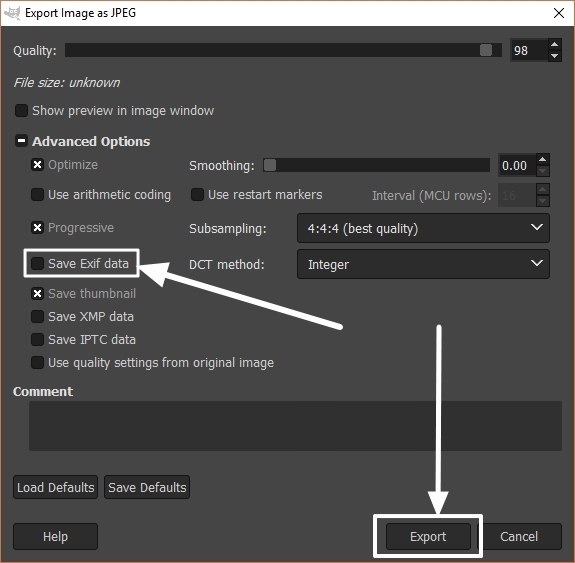 Just open the image, whose EXIF data you want to delete, on GIMP. Now go to the ‘File’ menu, and click on ‘Export As…’. You will have to choose the new filename of the image, or you can even leave it to default if you want to overwrite the chosen file. Choose the location where you want to save it and click on ‘Export’. *You might get a warning for overwriting the existing file if you are exporting the photo with the same name to the source directory. Just click on ‘Replace’ in the message that appears. A new window will again open, where you will have to unleash the ‘Advanced Options’. Just unmark the option saying ‘Save EXIF data’, and click on ‘Export’. 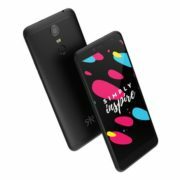 Now, none of the EXIF data will be retained in the image, except the DPI, resolution, which can hardly be removed for being the core properties of an image file. 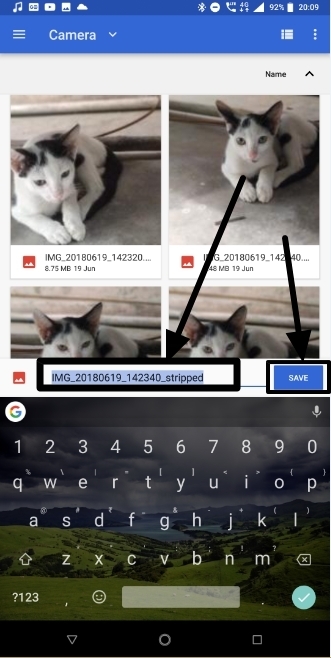 Removing EXIF data on Android also require the installation of a third-party app from the Google Play Store. But the step is comparatively easy. Let’s find out how to do it. 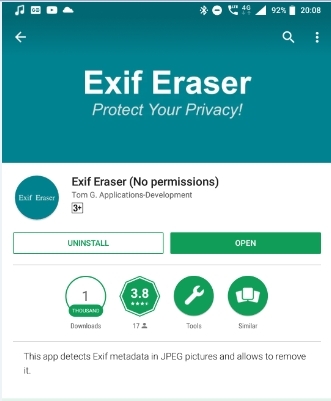 Just download ‘Exif Eraser (No permissions) from the Google Play Store. You can even download it from this link. Open the app, and click on the small image icon on the bottom right corner of the app. Now choose the image, whose EXIF data needs to be removed. You can choose the most appropriate app for photo selection by tapping on the hamburger menu. 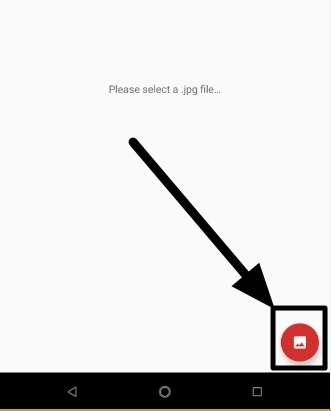 The EXIF data will be instantly removed, and you will have to choose the output filename and location, where the photo without the EXIF information will be stored. Now tap on ‘OK’. The default name will though be the filename, with the suffix ‘stripped’. The EXIF data from the image will be instantly removed from the photo. It is possible to remove EXIF data from photos on almost all the operating systems. Removal of EXIF data can be very useful to protect your privacy. 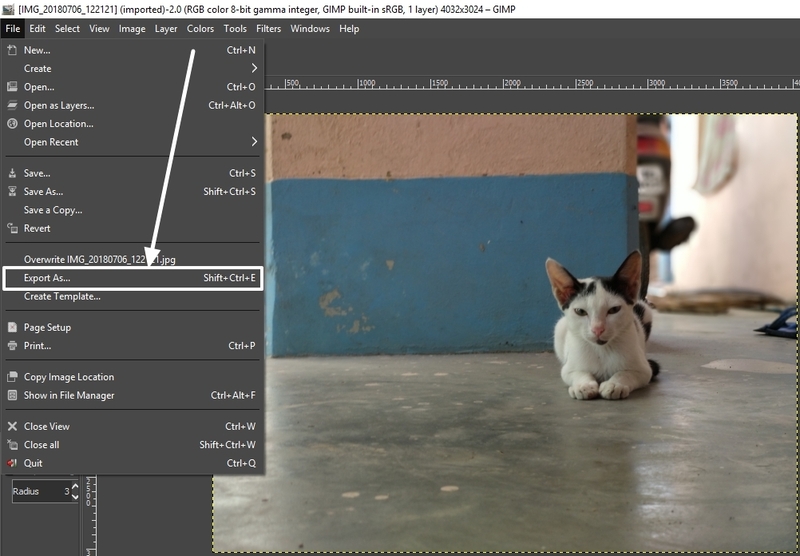 If you are on Linux, you can use GIMP to remove the EXIF data from the photos, as GIMP is open-source, and is available for multiple platforms. That is, in fact, the best way to do that on Linux distributions, in case the file manager doesn’t come with the handy feature. Hope the small information on how to remove EXIF data from photos was helpful for you. Have questions? Feel free to comment it down below.